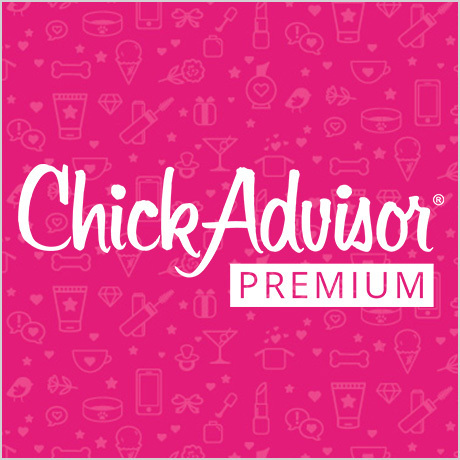 Have you ever wanted that nice tanned look without spending a fortune at tanning salons? 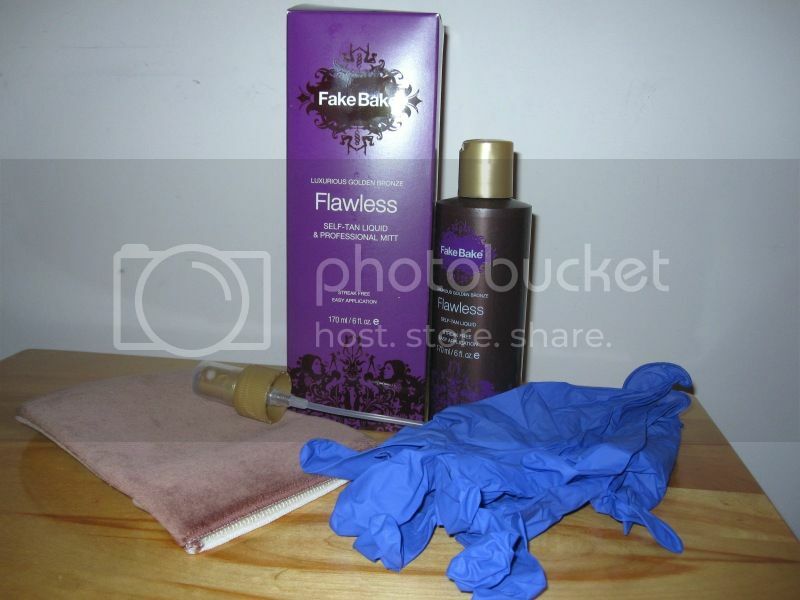 I was recently introduced to Fake Bake where you can get an instant tanned look using their self-tanning lotions or mousse. I've tried other brands before and they always make my skin look orange, so that's why I never buy them again. With Fake Bake, I was happy with the natural color it gave. I was given the opportunity to try the Beyond Bronze Self-Tanning Mousse, Beyond Bronze Airbrush Aerosol spray, Beyond Bronze Self-Tanning Lotion and the Luxurious Golden Bronze Flawless Self-Tan Liquid. These products are all pareben free. It’s a completely washable temporary tan for face and body with no tanning actives but it still delivers the signature Fake Bake golden glow! 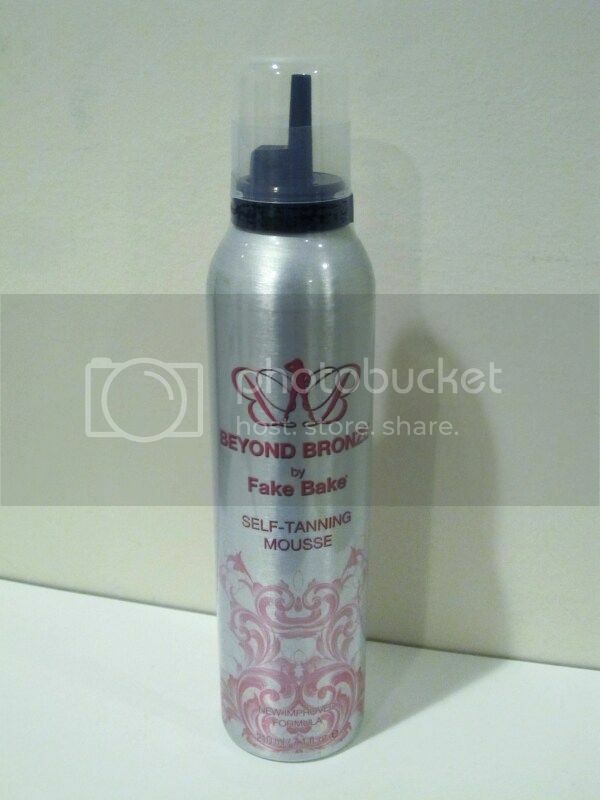 Beyond Bronze Self-Tanning Mousse is a fast drying and easy to apply. This light mousse is perfect for all skin types. The color lasts all day without wearing off. The instructions say to wear gloves. I wouldn't want to get my hands too messy and sticky. Let it dry before going to bed. A small amount of the guide color may rinse off when showering in the morning but the tan will remain. If it does go on your sheets, it's easily washes off. 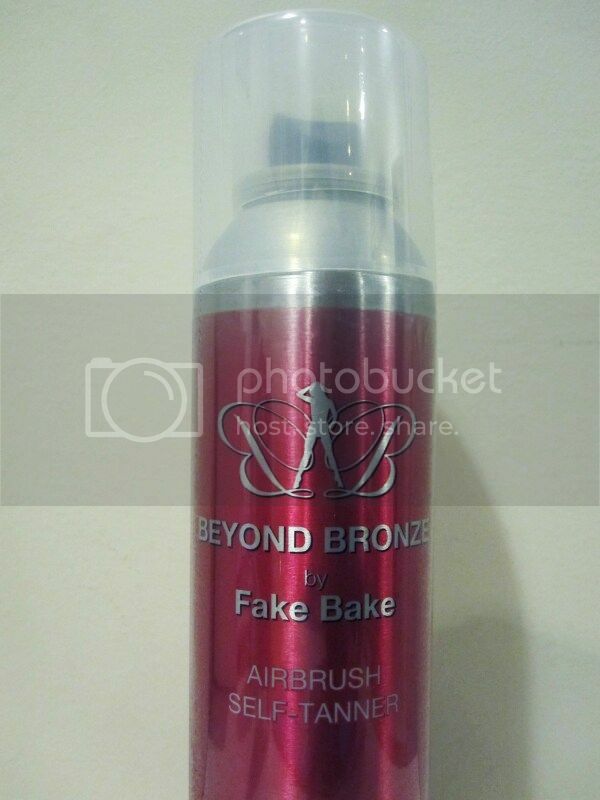 Beyond Bronze Airbrush Self-Tanner is the easiest way to achieve a tan. The ´show where it goes´ cosmetic color guide assists you in applying a flawless tan and gives your skin an instant golden color without blocking pores. I always have to remember to shake the can before applying. The tan color still remains on the skin for few days, which is great. 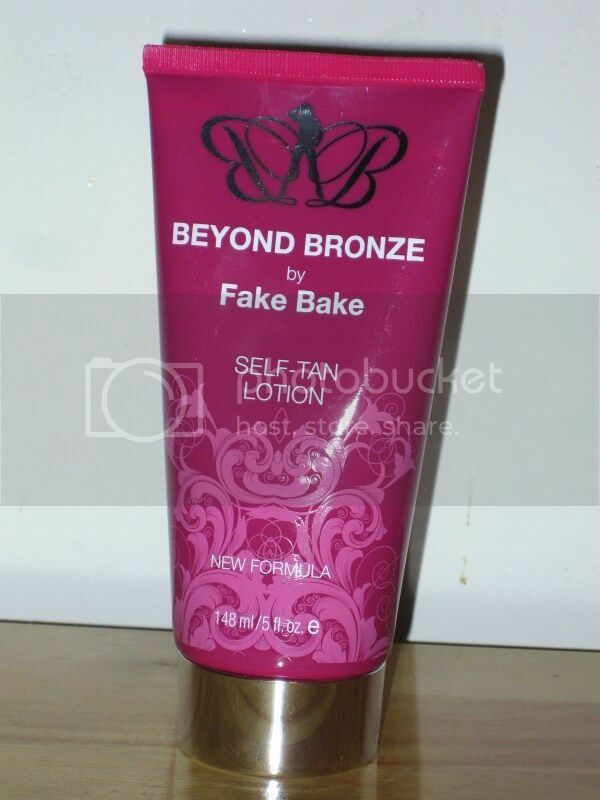 The self-tanning lotion contains a new formula by Fake Bake. It has the new patent pending technology that promotes a beautiful, dark, long-lasting tan. The rich brown color guide ensures a smooth and streak-free application. Exfoliate to remove dead skin cells before using the tanning lotion. This will give a smooth finish. To get a longer lasting tanned look for the next ay, apply the night before. This new Flawless Self-Tanning Liquid contains a fast-drying & non-sticky formula. It comes with a professional mitt for you to smooth the tanning liquid smoothly onto your skin and promotes a flawless golden bronze tan. It is suitable for all skin types. 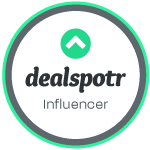 The dual function cosmetic bronzer assists in making the application even easier (shows-where-it-goes) providing an instant golden tan. This luxurious liquid uses a unique, naturally derived tanning formula (DHA & Erythrulose) to create a longer lasting tan. The cosmetic cuide color shows where the tan has been applied so you can easily see. I like the nice tropical scent (kinda like coconut). It still streaks, but not a lot. It eventually evens out.